12:32pm – The Xbox One S is officially announced. Microsoft says that it will support HDR, 4k video, will feature a brand new controller, along with a slimmer design and advanced specs. The Xbox One S is available for pre-order – it’s $399.99. Edit: More specific stats are now available. The console is 40% smaller than the Xbox One, it has a 2TB hard drive, 4k and HDR are supported, and it comes with one new “streamlined” controller and a vertical stand. 12:34pm – Rod Ferguson from the Coalition takes the stage to talk Gears of War 4. Xbox Play Anywhere is announced – when you buy a game with the Xbox Play Anywhere symbol, you own it on Xbox One and Windows 10 PC. Every co-op mode in Gears 4 will support PC/Xbox One cross-play. 12:36pm – Gears of War 4 campaign gameplay begins, and it’s being presented by Laura Bailey, the co-star of the game and the voice of Kate. 12:43pm – October 11, 2016 is the official release date of Gears 4. 12:44pm – Limited edition Gears 4 elite controller is announced. Rukari Austin takes the stage to talk Killer Instinct. 12:45pm – General Raam is coming to Killer Instinct, and KI Season 3 will be a part of the Xbox Play Anywhere program. 12:46pm – Forza Horizon 3 is announced with an amazing trailer. 12:48pm – A live gameplay demo for Forza Horizon 3 begins. 4-player co-op campaign gameplay will be supported in Horizon 3. It will launch on September 27, 2016. 12:52pm – We finally see more of ReCore! New characters and new gameplay is seen through a pretty beautiful trailer. 12:55pm – A Final Fantasy XV live demo begins. The combat looks absolutely incredible. Definitely going to be the highlight of Microsoft E3 2016 for a lot of people. 12:58pm – Final Fantasy XV FINALLY gets a release date – September 30, 2016. 12:59pm – A new expansion for Tom Clancy’s The Division, called Underground, is announced. 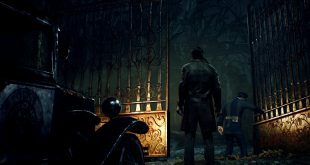 It will come out first on Xbox One this June. 1:00pm – On October 13, Xbox One players with EA Access can play Battlefield 1. The same trailer that we saw at yesterday’s EA Play conference is shown. For everyone else, you can play it on October 21, 2016. 1:03pm – Background music and language preferences are coming to Xbox Live. Cortana is also coming, but we already knew that. 1:04pm – Clubs are coming to Xbox Live. This way, you can connect with people who have the same interests that you do. It’ll launch this fall. 1:05pm – Looking for Group is a new feature for Xbox Live. It’s “like a ‘want ad’ for multiplayer.” This, too, will launch this fall. 1:06pm – Arena on Xbox Live is a new tournament platform that will launch this fall. It aims to make competitive gaming even easier to get into. 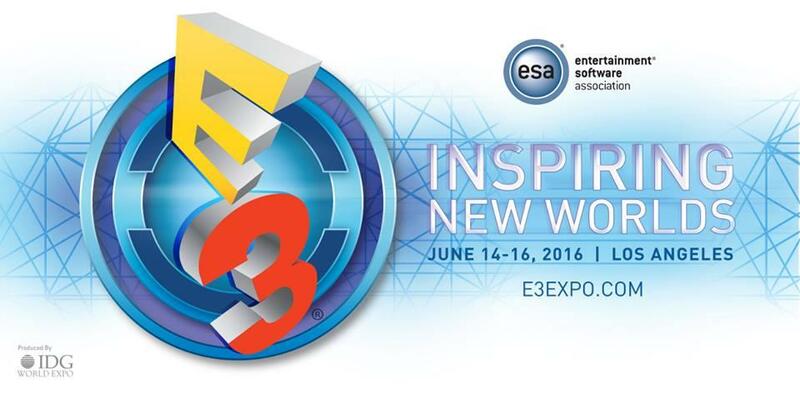 1:07pm – Saxs Persson and Lydia Winters takes the stage to talk about Minecraft. Players across Xbox, iOS, Android, and Windows 10 can all play Minecraft together. This is being called “The Friendly Update.” You can create your own servers and worlds (via the Realms feature) so that your friends can play in your worlds even when you’re not online. 1:09pm – You’ll be able to get Xbox Live achievements on your non-Xbox devices when you’re playing Minecraft. People on Gear VR devices can also join in the fun. 1:10pm – The Friendly Update will be available TODAY (6/13/16), and texture packs are also coming to Minecraft pocket edition. Add-ons will be coming later this year, letting players create new Minecraft worlds – the one shown is an alien invasion that takes place in a big city. 1:14pm – A new trailer for Inside, the follow-up to Limbo, is shown. The game launches on June 29, 2016. 1:15pm – Chris Charla [email protected] takes the stage and announces that Limbo will be free on Xbox One for everyone, starting today. 1:16pm – An action-packed [email protected] video is shown. It includes footage of Cuphead, Yooka-Laylee, Outlast 2, Stardew Valley, Slime Rancher, Everspace, The Culling, Hand of Fate 2, Below, and more. 1:18pm – We Happy Few is coming to the Xbox One game preview program next month, and I could not be more excited about it. Xbox One will be the first console to see the game. A launch trailer is shown, and it’s incredibly beautiful. 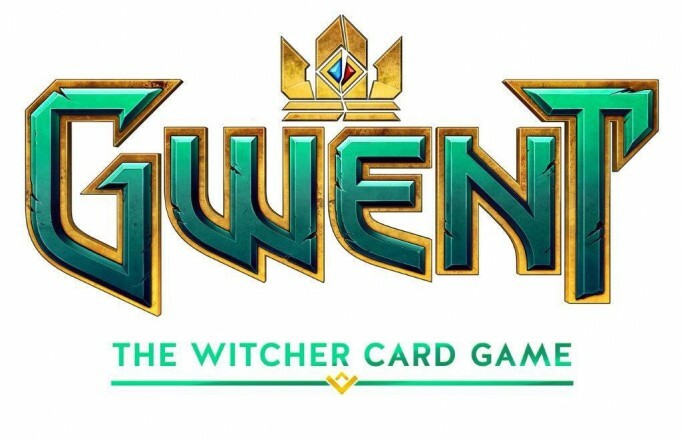 1:23pm – Damnien Monnier of CD Projekt Red takes the stage to talk about Gwent – The Witcher Card Game. 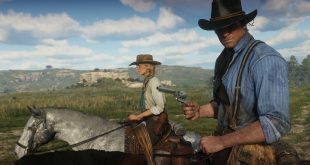 It’s a “full-blown multiplayer experience,” and it’ll have a single-player campaign as well as cross-platform multiplayer player. Sign up for the beta at playgwent.com – the closed beta will start this September. 1:27pm – Tekken is back. Tekken 7 will launch in early 2017. Harada Katsuhiro from Bandai-Namco comes on stage to officially announce the game. All week long, Tekken Tag Tournament 2 will be free for Xbox Live Gold members. 1:31pm – The rumors about Dead Rising 4 and it’s perfectly weird Christmas theme are true! A new trailer is shown, and it looks like we’ll be going back to the mall just in time for some holiday shopping – and zombie slaying. It’ll come out this Holiday season. 1:34pm – Loftis introduces Hideki Kamiya, who is here to talk about Scalebound. A gameplay video is shown, and co-op is confirmed for Scalebound. 1:40pm – Rare’s Sea of Thieves gets a new trailer. Craig Duncan, head of Rare, takes the stage to talk about the game. We also see the first ever live gameplay footage of the game, and it looks fantastic. This is my personal favorite game so far at E3. 1:46pm – State of Decay 2 is announced with a trailer. 1:48pm – Halo Wars 2 is officially announced with a trailer, although we all pretty much knew about this before the show started. 1:50pm – 343 Industries announces that Halo Wars 2 is playable at E3 and will launch on February 21, 2017. A week-long beta starts on Xbox One today. 1:52pm – Phil Spencer comes back out to close the show. He talks about Xbox Play Anywhere again, which seems to be a big deal. 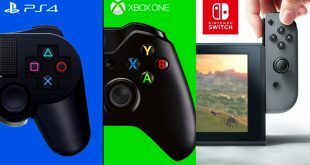 He confirms that all Xbox One games and accessories will work with Xbox One S.
Edit: Did Microsoft just announce the Xbox One S and make it irrelevant in the same presentation? It’ll be interesting to see how this all goes. What a show. Microsoft knows how to deliver an E3 press conference, and 2016 certainly hasn’t been any different. There is a lot to talk about here, so join the conversation on Twitter (tweet at me @Sage0fForest) and keep checking back with Load the Game for more E3 news!